How many pictures can one take in 2 weeks while traveling through Europe? 2000. On the dot. Not that many actually! I shoot more in 8 hours at a typical wedding! What’s the deal? I’ll tell you what the deal is, waiting for that perfect shot. 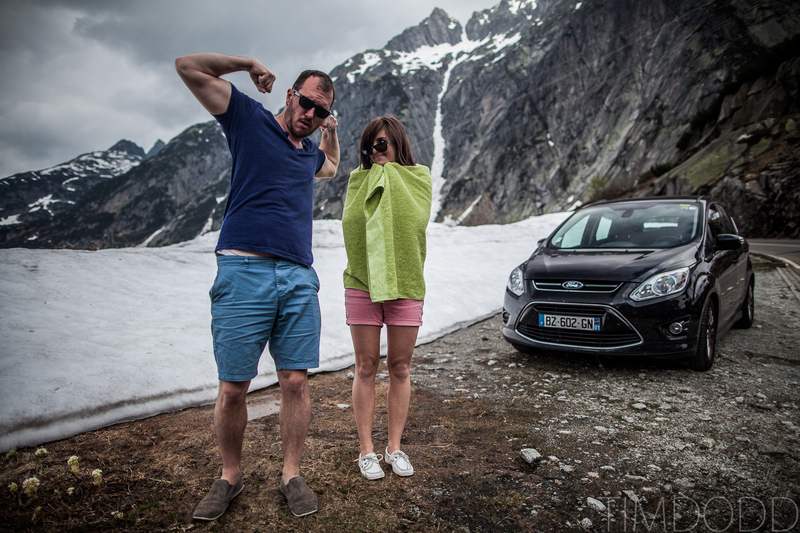 I’m here to tell you what I did to plan our 2 week Euro trip in a rental car. This year we did France, Manaco, Italy, and Switzerland. 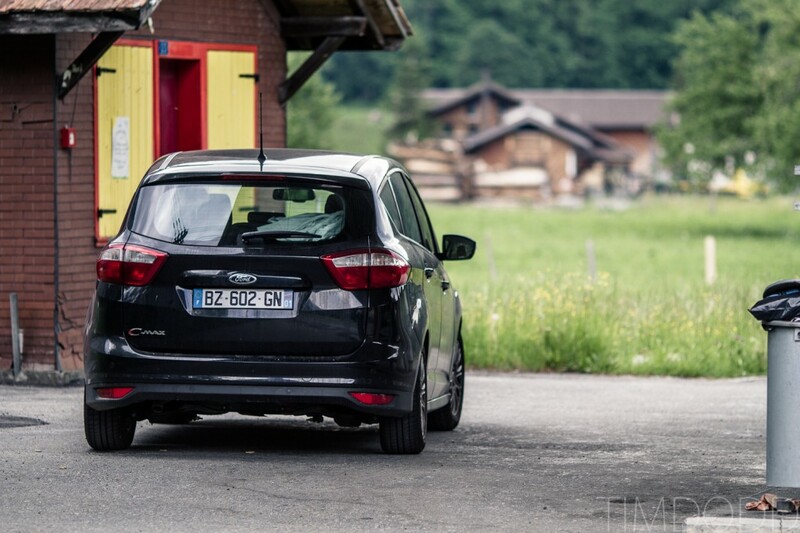 This first post is a general guide to Europe trip planning with a rental car. Stay tuned for cell phones/GPS, lodging and eventually I will give you a run down of each place we stopped at with tips and pictures. So….. A rental car, huh? Yes, yes, YES! Why?! Well to put it simply this wasn’t a typical vacation. This was an investment of not only money, but more importantly TIME. When you have a deadline of 2 weeks to take the best pictures you can, you need to be flexible. Following train schedules and rails is anything but flexible. I can’t tell you how many times we’d be driving along and I’d pull over or alter our course because of something incredible we saw. We ended up setting a rule If one of us says “Oh my God, Wohhhhh, Holy crap!!! or That is incredible!!! !” we would stop the car and take pictures :) This isn’t something you can do (legally) on a train. In my opinion this is the most important thing for guerilla travel. If you can’t mindlessly drive a manual car, you’d better have a bigger budget than I do, or you’d better stop reading now. Virtually all rental cars in Europe are manual and by far the best deals on rental cars will be so. We used travelzoo to get an insane deal on a rental car from Hertz about one month before we left. We got a 4 door Ford C-max diesel. The C-max got 40 mpg (important with expensive gas), could fit 4 people (great for when we met my parents) and had a HUGE trunk. Another bonus was, it happened to have GPS built in, which was great since it had traffic updates and everything, thereby rendering our GPS we brought along useless. And happily so. All of this delightful car for just 273 Euro’s!!!! 12 days!!! That’s incredible if you ask me. Side note: I’ve personally always had a great experience with Hertz. Even in Paris, where customer service is shoddy at best, Hertz’s costumer service was nothing but outstanding. Having a working GPS unit WITH European GPS maps loaded is an absolute MUST. Navigating European highways is a nightmare. They never run north-south, east-west like they do in the United States. Because of this, they can’t just say “A1 north” or “A7 west”. The highways just don’t run that way. They say “A1 towards Paris” or “A7 to Firenze”. This creates a huge problem for anyone not familiar with not only where said cities are, but also how they corelate with those cities. In 2010, I purchased European maps for $150 for my current windshield mounted Garmin GPS. I’m sure now it’s much cheaper. You can even find fully downloadable European GPS maps for your smart phone, which is nice. Just make sure the app would download all the content and not stream the maps using cellular data. Our all mighty Ford C-max!!! A perfect rental car! Besides having a good working knowledge on how round-abouts work (you’ll go through hundreds), you should also be prepared to pay for a LOT of tolls! I haven’t added everything up quiet yet (I’m a little afraid to and just got back yesterday), but I’m guessing we spent almost exactly as much on tolls in France and Italy as we did on gas. In Switzerland you just buy a sticker when you cross the border for about $40 that allows you access to their highways. Another perk of having a rental car is you can simply opt out of seeing the big cities. I know, there’s a lot of draw to the staples such as Paris, Nice, Milan etc etc, but from my experience these are the places where you’ll tear your hair out and question why you have a rental car. It’s not impossible to see these cities, but it sure is difficult in a rental car. Between crazy traffic, no parking, and narrow streets, you may have a better time just doing those bigger cities on a more traditional trip (by choo choo or jet plane). Don’t get me wrong, big cities are awesome, but from my experience, my favorite shots almost never come from a big cities. Do you like carrying your luggage everywhere with you? I know I hate it and that’s why using your car’s trunk as your own personal locker is great! We would just use a smaller duffel bag as a night bag and pack only what we needed in the hotel. The rest of our clothes would stay out in the car (not my gear though!). A lesson learned: In France almost every gas station is closed on Sunday. You can still get gas, but only by credit card. No biggy, right? WRONG!!!! Every single gas station we found only accepts credit cards with a chip on it. America’s old magnetic strip system is rarely used in Europe. Get yourself a “chip and pin” credit card. This will allow you to function like any other human being in Europe and will avoid making you ask complete strangers if you can use their card to fill up on gas in exchange for Euro’s while not speaking the same language… not fun… trust us, it happened TWICE!!!!!!! I know, you’d think we’d learned our lesson the first time, but come to find out gas stations also close around 8:00 or 9:00 pm, leaving only the pay-by-card option. Again, totally screwing us!! Also, most parking meters and some tolls only take the chipped cards as well… just a heads up. Now how do you plan where to go? Simple! The internet!!! :D I did a lot of research online looking on sites in the areas I was hoping to see. To be honest, just typing in “France” on pinterest got me as far as anything. This allowed me to see what people were inspired by and sure enough, it inspired me. I kept digging around for a while and eventually came up with a 3000km path through France, down to Italy and up to Switzerland! If you’re working on sketching up a trip, I suggest checking out tripit. It’s great for taking notes and making itineraries and once you finish your plans, you can export your plans as a calendar for your smart phone and it’ll be stored offline so you can access all your info and notes even without service! One last reason why a rental car is amazing for a Europe trip… it can be your lodging if you need… which brings me to lodging in Europe. Hi Tim – You’ve put together a great post here. Driving in France for a family holiday or a short break can be a fantastic way to save money, especially given the range of offers available for ferry/Euro tunnel crossings. It’s important to brush-up on driving etiquette aboard before traveling, and to take French toll road charges in to consideration when setting off on long journeys. Ha ha ha – I only just recently discovered your blog(s) and am slowly browsing through the different entries and portions. I clicked on Guerrilla Travel thinking it was the name of an advertiser or sponsoring business for your blog! I live in the SW part of the US, so Spanish/Mexican surnames are part of life here. I can pronounce Jaramilla, Trujillo, Requejo, Quiroga, Guerra, Guerreo, Guerrera, and Quinonez without even taking in a breath, but I wasn't familiar with "Guerrilla" and kept trying to figure out how to pronounce it. I was hoping there'd be a commercial for Guerrilla Travel where the announcer would say the name or a jingle would be sung about traveling with Guerrilla. Instead I got caught up reading your travel notes and got to the part that talked about being flexible with one's time as being the key to successful guerrilla travel (little 'g' in 'guerrilla' and little 't' in 'travel'), I FINALLY got it! I'm just a slow grandma who's laughing her head off right now after spending 10 minutes muttering to myself! Great info here. I just signed up,the membership registration did not work.